Radio host Thomas van Vliet asked me some questions about Kenya this morning, in his NPO Radio 1 show called 'Fris!'. We talked for about fifteen minutes about life in Nairobi, politics, photography, our flooded apartment and my work! You can listen to the interview through this link. 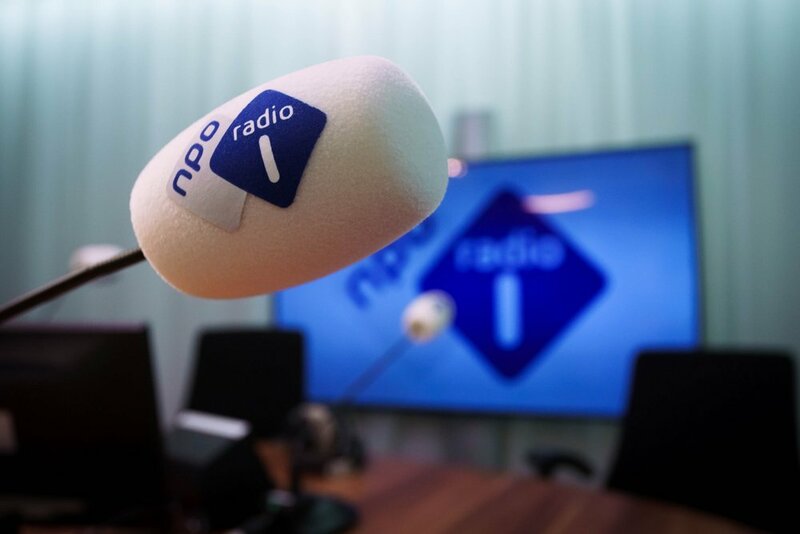 For the non-Dutchies: NPO Radio 1 is the biggest news and sports radio station of The Netherlands, and also my previous employer. And so this interview is in Dutch as well.. Sorry about that!